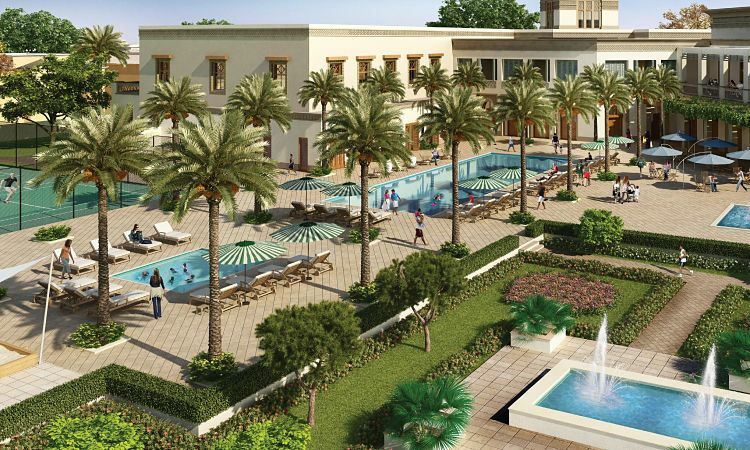 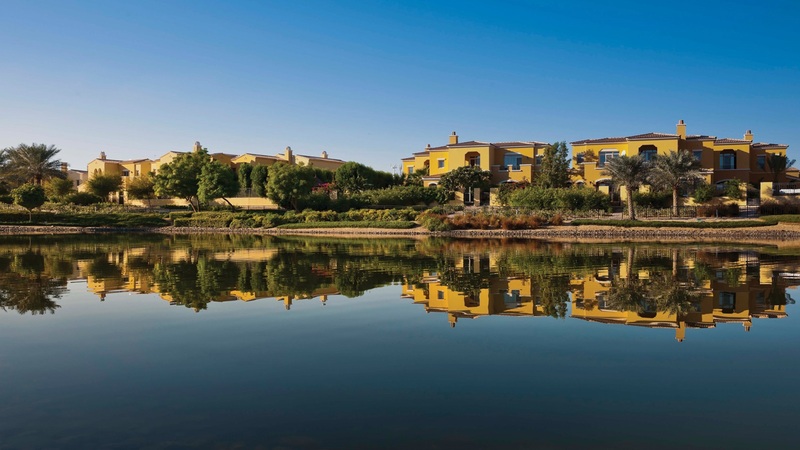 Palma in Arabian Ranches– in the truest sense of the word, a representation of the quintessential Arab world is a gated two-tiered residential community exuding all things Arab world, luxury, and class. 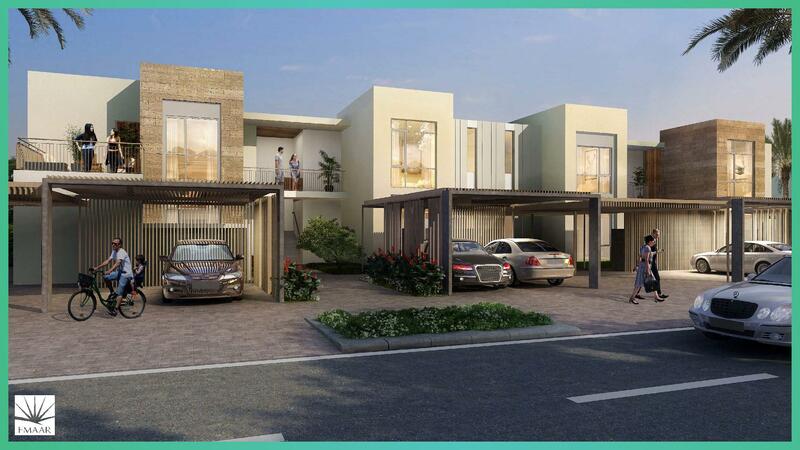 Comprising of lavish and commodious 3BR,4BR & 5BR residential villas conceived, designed, structured, and embellished with the superlative resources, Palma is an outcome of class amalgamated with freestyle urban living. 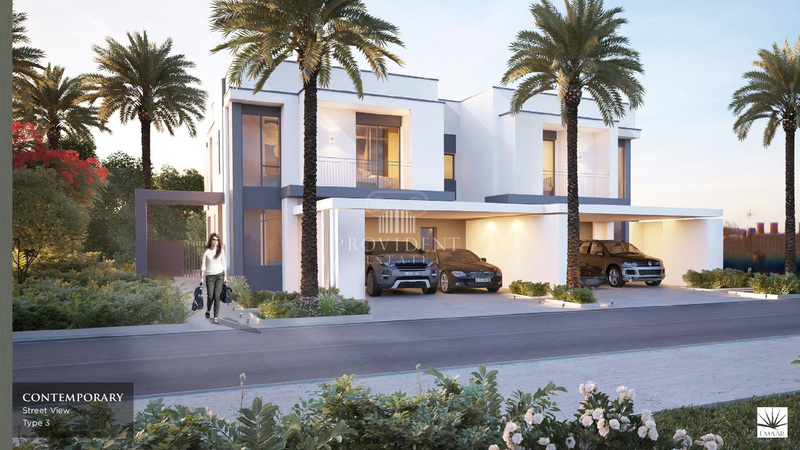 Emaar has always been known for its promise on quality and thus, this venture stands true to its name in the aspect too. 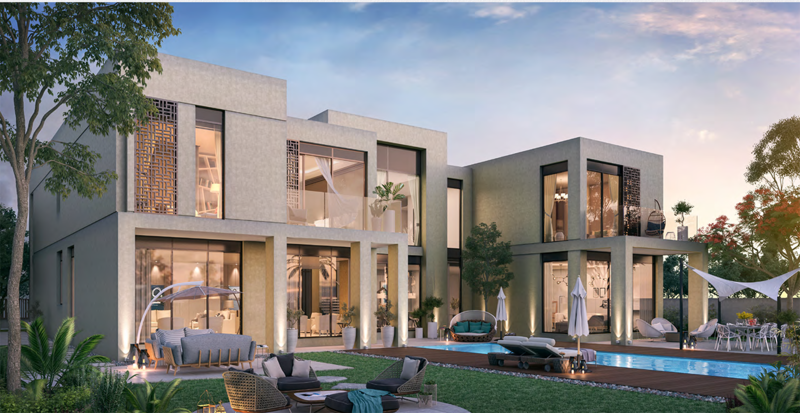 Palma has been designed by the bespoke award winning Californian architects who have been a part of some landmark projects down their resumes. 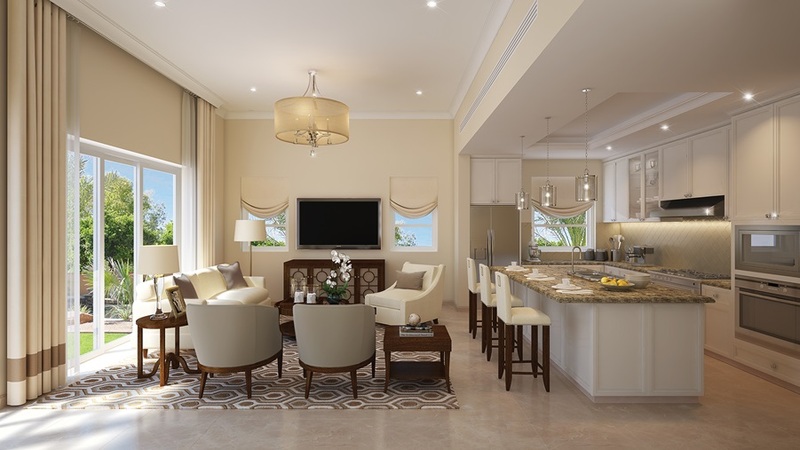 All the villas follow a uniform color pattern with warm underlying notes of serenity, elegant arches with terracotta roof tiles and multifunctional closets fixed inside the residences to help cater family needs.